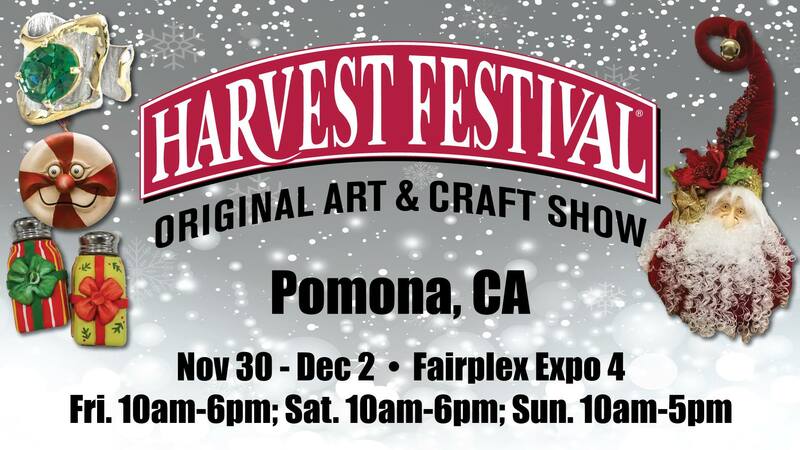 Head over to Fairplex Expo from Nov. 30 – Dec. 2 for a huge collection of artisan art and crafts! Vendors will feature handmade jewelry, blown glass, metalwork, photography, and much more. The event showcases a collection of the best local artists in the Southern California area. On top of the plethora of vendors available, attendees can expect to enjoy performances from WC Willy as Stilt Santa, Fables of the West, and King’s Krooners. Pomona Harvest Festival takes place from 10 a.m. – 6 p.m. on Nov. 30 Dec. 1, and 10 a.m. – 5 p.m. on Dec. 2. One ticket grants access to all three days of the festival. For passes and more information, you can visit the link below.